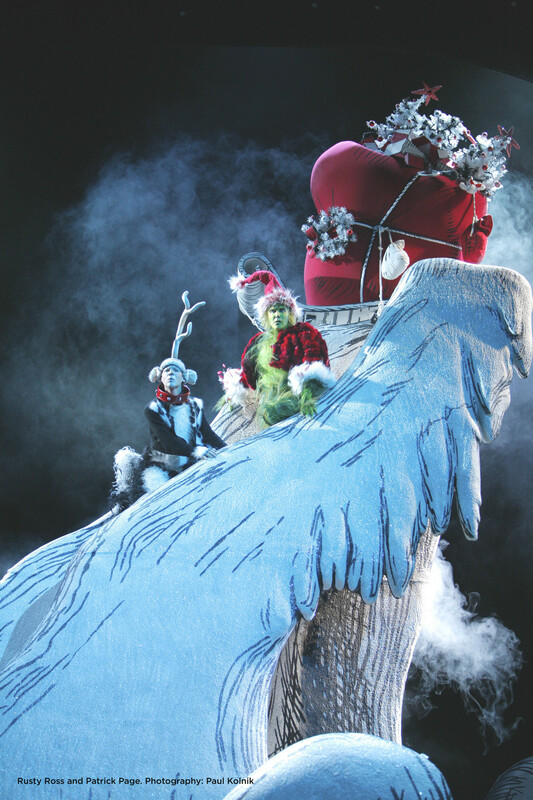 Dr. Seuss' HOW THE GRINCH ha rubato, stola CHRISTMAS!The Musical at The Pantages Theatre 11/10/09-1/03/10. Dr. Seuss’ How The Grinch ha rubato, stola Christmas! The Musical features the hit songs "You're A Mean One Mr. Grinch" and "Welcome Christmas” from the original animated series. Max the Dog narrates as the mean and scheming Grinch.. HD Wallpaper and background images in the Dr. Seuss club tagged: dr. seuss how the grinch stole christmas the grinch christmas family pantages theatre hollywood. This Dr. Seuss photo might contain bouquet, corpetto, posy, mazzo di fiori, corsage, and nosegay.